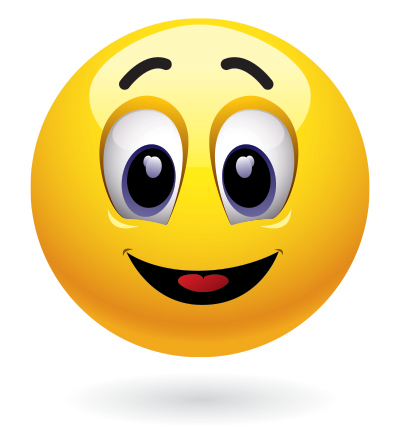 Happy smiley face can be used in all sorts of situations on Facebook. 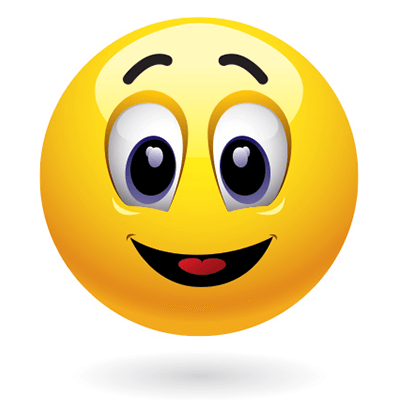 Send it to let someone know you're in a great mood or just to send a happy face their way. 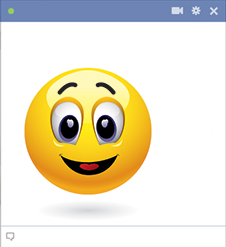 Emoticons are a great way to communicate all your emotions so share them with all the people you know on Facebook.